In case you want to have some fun on a Sunday night, but your ID won’t get you into places you want, check out our tips for using someone else’s ID to get into a bar. First of all, let’s make one thing clear. People don’t just use fake or someone’s ID’s so they could get in a bar and waste themselves from drinking. Some want to socialize, meet new friends or a girlfriend/boyfriend, have a good fun and dance or just experience something they didn’t have the opportunity to do before. Ok, who are we kidding? Of course, you will want to have a drink or two. Let’s get to the pros and cons of using someone else’ ID. There are some benefits compared to using a fake ID. 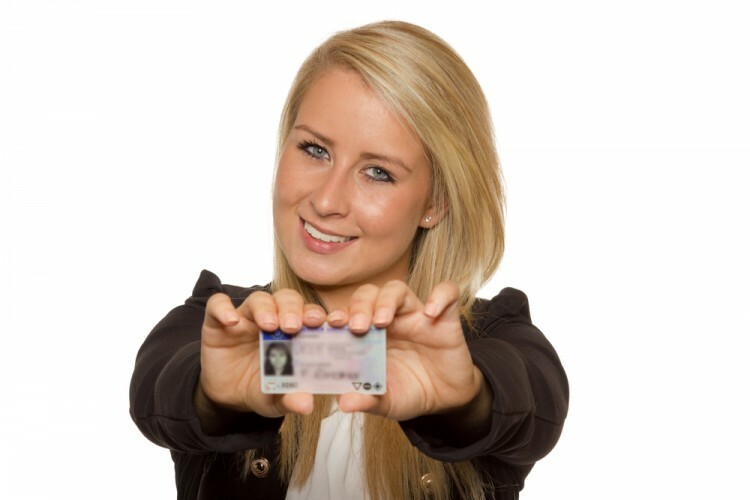 Most fake ID’s are not genuinely made, starting from material to printing. Believe us; the bouncers are doing their job for a long time, so most of them know how to recognize the fake ID by taking a look at it or holding it. This is why genuine ID may be a better choice, even if it’s not yours. The negative thing is of course if they pay more attention to the picture, you’ll get busted and maybe get the true holder of the ID in trouble. You have to know that things don’t always go smoothly when you try to pull out a stunt like this. The bar owners take this thing really seriously since they could lose their license if they have underage people drinking in their bar. If you want to know what you shouldn’t suppose to do or how you shouldn’t suppose to act, just watch the movie Superbad. If nothing, it will remind you of times when Jonah Hill was a chubby little boy. Now, if a bouncer notices there is something wrong with the ID you have shown him, it will be confiscated. So you can say goodbye to it, and the person who borrowed it to you will likely have to go to the nearest police office or to the bar in order to get the ID back. If the cops get involved, there is no easy way out of this. While in some states, using someone else’s ID or a fake one will get you charged with a misdemeanor, in states like Florida and Illinois, you can get charged with a felony. Take all of this into consideration and decide if it’s worth the risk. If you like to live on the wild side and don’t mind the possible consequences, take a look at our list of 7 Easiest and Most Common Fake ID States. To get our list of tips for using someone else’s ID to get into a bar, we have looked into experiences of former bouncers and people who used this tactic from websites and forums like Reddit and The Student Room. The tips that were frequently recommended by internet users made it on our list. Check them out, or wait until you are old enough.